Education of children - not an easy job. Teachers and parents need to teach child that he did not feel any pressure, not afraid of knowledge. 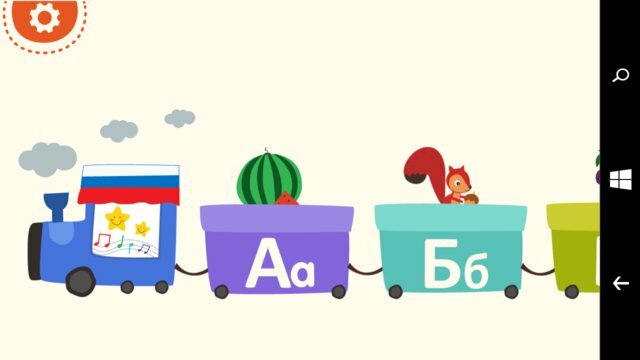 To meet the demand for teaching and learning, we are pleased to present the application "Russian Alphabet" (one of the four applications ABCsoft alphabets: English, Italian, Vietnamese, Russian) with a nice interface, fun effects, the standard Russian voice, the alphabet song, writing letters. 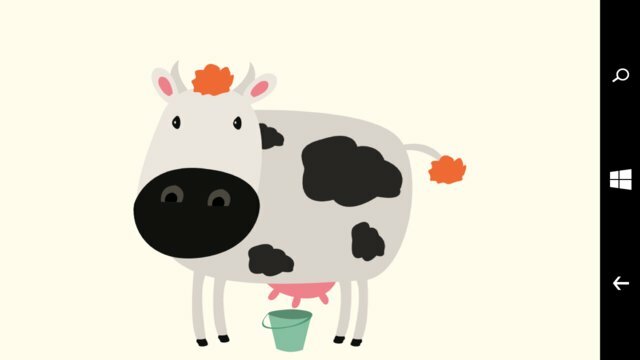 We believe that the child will remember very fast letters pronunciation - a necessary preparation to enter the first grade. Do not forget to watch the application of mathematics,games from ABCsoft for your child.